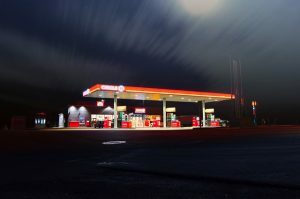 When it comes to great rates on Gas Station Insurance in New Orleans, your number one option is Jeff Davis Insurance. To find out how much money we may be able to save your business each month, call us today at 337-824-4455 Mon to Fri from 8:00 AM to 4:30 PM CST (with a break for lunch from 12:00 PM to 1:00 PM). In this entry we return to answering the following question: in addition to covering burglary and armed robbery, does a Crime Endorsement also cover employee theft and embezzlement? You’ll recall that Rob was trying to get to the bottom of why his bottom line seems to be stagnating despite all the signs pointing to an increase in business growth. He had been unsuccessful so far in finding a cause until a chance run-in with an old friend raised his suspicions. After learning through that friend that some of the charity promotion cards may be fraudulent, Rob decided to run a test of his own. He broke out his old phone book and called a number of names written on the charity cards filled out in the last month or so. His findings tended to support his hunch but were still inconclusive, so decided to take further measures. He picked up the phone again and called the local children’s hospital charity to place a donation. A woman who introduces herself as Cassy answers the children’s hospital office phone. Rob introduces himself in return as Art Spanogle and informs her that he would like to make a charitable donation to the organization. Over the course of that day, Rob calls the charity three more times. Each time he calls he places his donation under a different name; Marcus Finch, Gerald Rathbone, and Remmy LeFrank. He chose quirky names in order to reduce the likelihood that another charitable donator would have a coincidentally matching name. He writes down each of these names so he won’t forget them. Then he waits. At the beginning of each morning that week at the gas station Rob carefully checked the names of each of the charity cards that Chad filled out the previous evening. What will happen next? We’ll answer that in a future article. New Orleans Gas Station Insurance – Call Now for Deals! 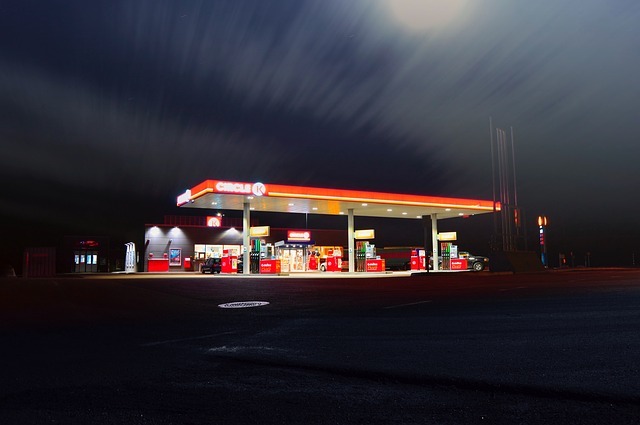 Call Jeff Davis Insurance right now for great deals on Convenience Store, Corner Store, and Gas Station Insurance in New Orleans, Baton Rouge, Shreveport, Lake Charles, and throughout the state of Louisiana. This entry was posted in Louisiana Business Insurance and tagged Gas Station Insurance Central La, Gas Station Insurance in Louisiana, Gas Station Insurance in New Orleans, Gas Station Insurance Sulphur, Hammond Gas Station Insurance, Insurance for Gas Stations New Orleans, Jeff Davis Insurance, Louisiana Gas Station Insurance, New Orleans Corner Store Insurance, New Orleans Gas Station Insurance, Ruston Gas Station Insurance. Bookmark the permalink.